See my original shot in Comments. 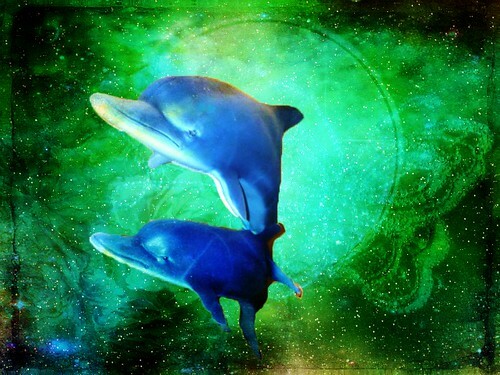 "Do dolphins leap into dolphin heaven? or how they think, their instincts water-pure? in dolphins' safe, free element..
where joy and freedom never disappear…' "